The Hills Have Ryes - An Indiana Collaboration - Upland Brewing Co.
As part of Upland’s year long 20th Anniversary celebration, we collaborated with Indiana’s original craft brewery, The Broad Ripple Brewpub, for our newest beer release. 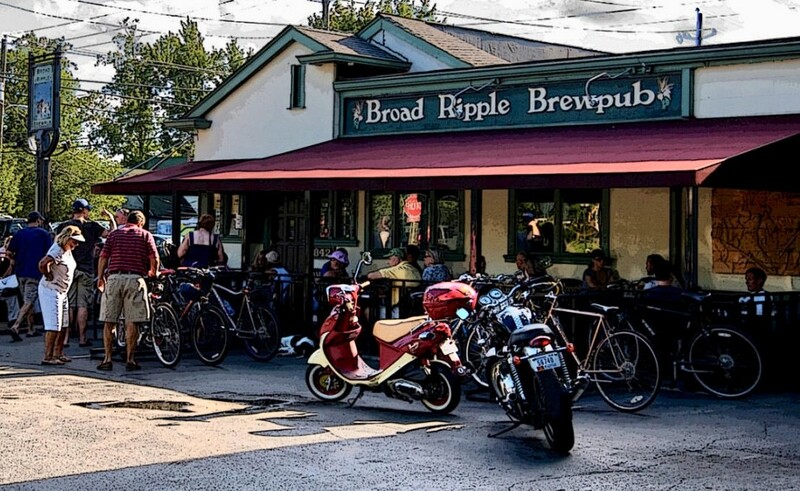 John Hill established the Broad Ripple Brewpub in 1990, paving the way for all future Hoosier brewers. We combined John Hill, the Upland hills, and 100% Indiana raw materials to bring you, “The Hills Have Ryes” All-Indiana Rye Pale Ale. 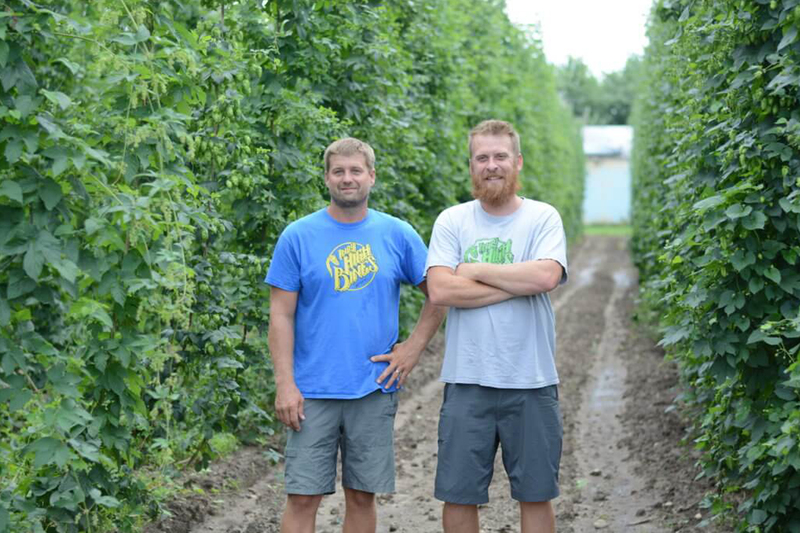 The Hills Have Ryes is a pure celebration of Indiana brewing and farming heritage. The subtle spice of rye stands out among the blend of four locally sourced malts from Sugar Creek Malt in Lebanon, IN. 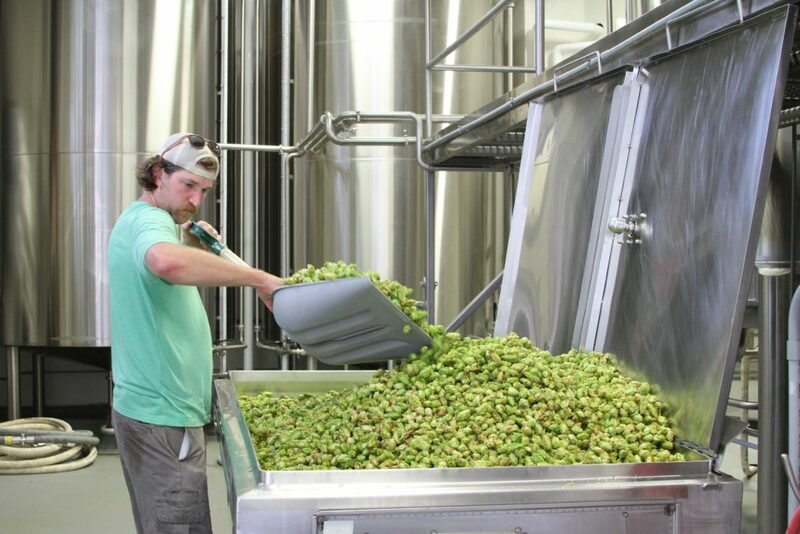 A blend of seven hop additions from four different Indiana hop farms (White River Hops in Jasper, Indy High Bines in Indianapolis, Eight One Two Farms in Columbus, and Crazy Horse Hops in Knightstown) adds layers of citrus and pine, with a moderately bitter finish. Finally, the yeast was collected from a flower behind the Broad Ripple Brewpub and grown at Matt Bochman’s lab at Indiana University provides truly one of a kind, Indiana esters, featuring notes of cloves and bubble gum. To isolate this unique yeast strain, Jonathon Mullens, brewer at Broad Ripple Brewpub, collected numerous samples from around the brewery, from flowers to pine cones to spider webs. 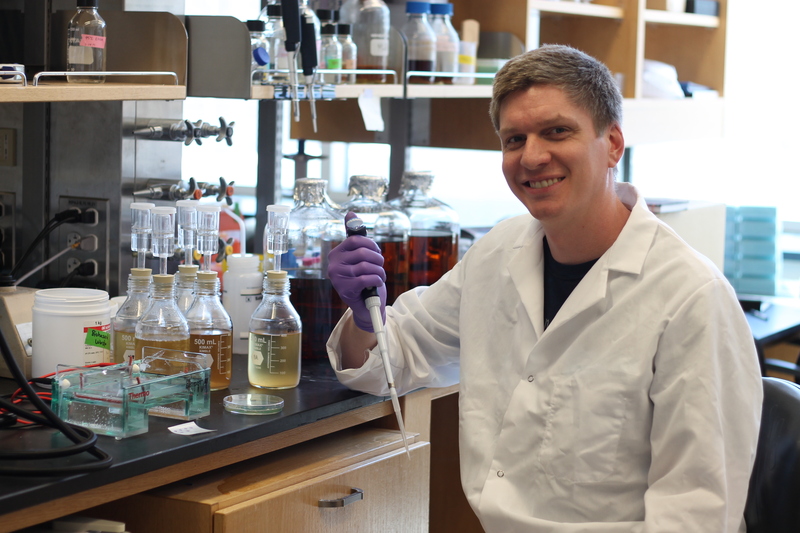 Yeast researcher Matt Bochman then located and isolated brewer’s saccharomyces yeast naturally present in these samples and prepared them for trial brews. Jonathon brewed 6 five gallon batches with each yeast strain and brought the resulting beers down to Bloomington for a tasting session in the Upland lab. Yeast strain “7-2” was selected as our favorite, due to it’s unique banana and citrus esters, reminiscent of a traditional German Roggenbier. Come & taste for yourselves. The Hills Have Ryes will tap at Upland locations and at the Broad Ripple Brewpub on Tuesday July 3rd.